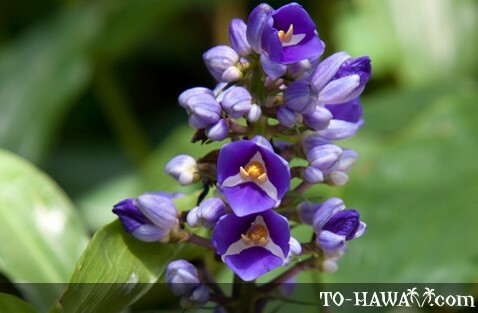 Hawaiian flora is beautiful and diverse. 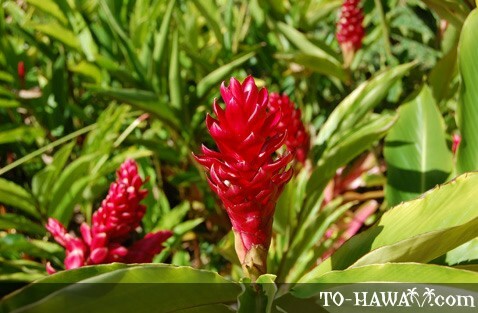 A subtropical region, Hawaii has a year-round warm climate and soil heavy with volcanic ash - two elements that play a role in the healthy growing of a wide variety of flowers and plants. 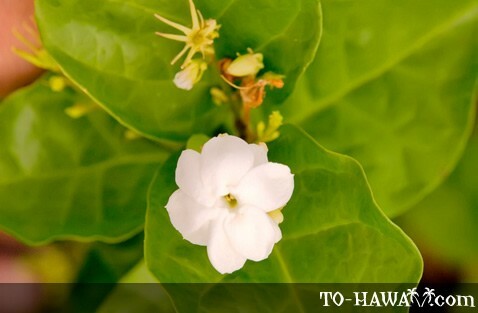 There are three categories of Hawaiian flora – endemic, native and introduced. 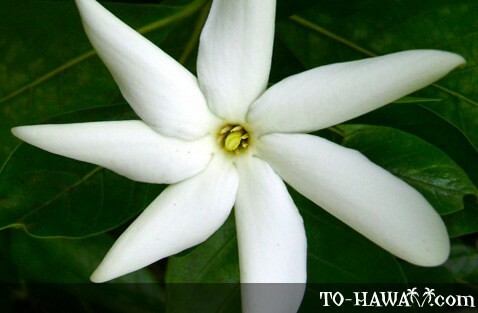 Endemic refers to those flowers, plants and trees found only in Hawaii. 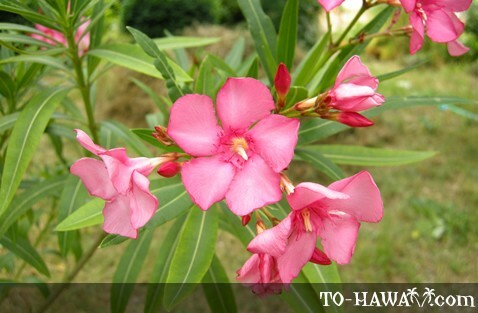 These are the flowering and non-flowering plants and trees that were brought to Hawaii by natural means, such as wind, tides and birds. 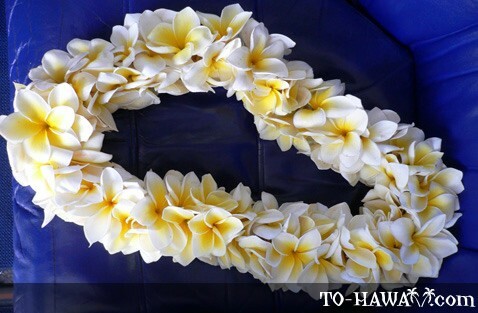 Native refers to those species occurring in the Hawaiian Islands, but found elsewhere in the world. The third category includes foreign or introduced plant species. These are plants brought to Hawaii by people. Long before the human settlement of the Hawaiian island chain, the Islands were devoid of plant or animal life. 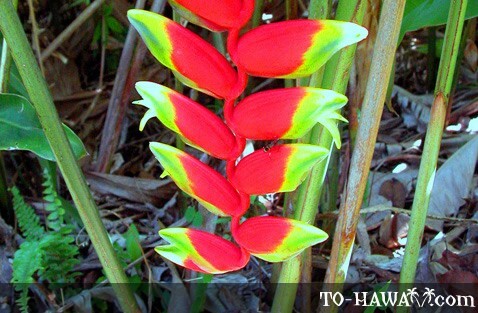 Over thousands of years seeds, insects and birds made their way to the Hawaiian archipelago. Populating the Islands this way was slow - it is estimated that only one plant every 90,000 years was added to the Hawaiian landscape. The early Polynesian voyagers who arrived in Hawaii around AD 500-800 brought plants with them that they needed for food, such as breadfruit, taro, banana, sweet potato and sugarcane. Other plants they brought were needed as building materials, such as the ti plant to make clothing. Later settlers brought mangoes, papayas, pineapples, passion fruit and a variety of vegetables, as well as flowers, including plumeria, orchids, protea, heliconia, ginger, jasmine (pikake) and hibiscus. 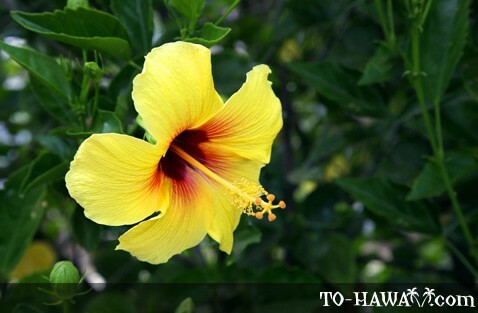 The arrival of early settlers in Hawaii with their plants and animals affected the Hawaiian flora in two ways. 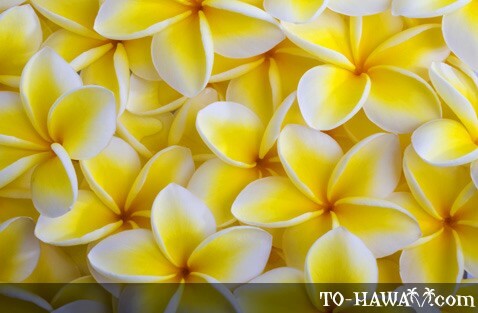 On the one hand, it led to a more diverse Hawaiian flora. New plant species were introduced and grew on the Islands. On the other hand, it led to the disappearance of many endemic varieties. Some introduced plant species are fast growing and lead to a crowding out of native and endemic species. These introduced species are also called invasive species. Unable to adapt to the changes in the surroundings, many endemic plants gradually died and disappeared over time. From the onset of human settlement in the Islands, it is estimated that one endemic plant vanished every nine months. 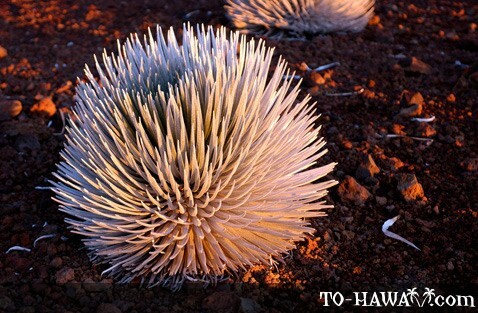 Of the 50,000 Hawaiian endemic species, only 2,600 remain today. Of these 2,600 remaining endemic species, roughly 30% are endangered according to the U.S. Fish and Wildlife Service (USFWS). In 2003, the USFWS listed 273 endangered native plants. 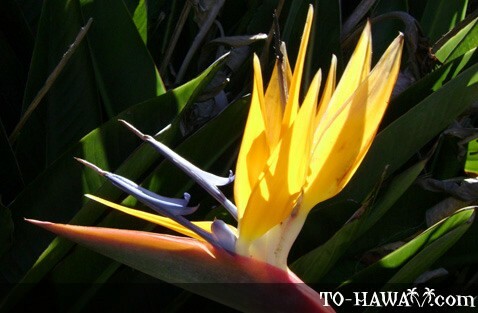 Of the world's endangered plant species, half of them are found in Hawaii according to the U.S. list. Trees grow in rich diversity in the Islands. Two endemic Hawaiian trees are koa and 'ohi'a. The koa tree (Acacia koa) is the oldest known tree in the Islands. It is one of the tallest trees in Hawaii, reaching heights of up to 70 feet (21 m) and measuring around 10 feet (3 m) in circumference. The tree has a very sturdy wood and has many uses. The Hawaiians used the trunk of the tree for boat- or canoe-building. Because koa is resistant to saltwater, it can also be used to make surfboards. Also known as Hawaiian mahogany, this tree is referred to as the king of the forest. Up until today, koa is considered a superb furniture wood. Hawaii used to be copiously populated with koa trees, but today they are mainly found in reserves. To protect the remaining koa trees in Hawaii, there are some koa plantations that are used for commercial purposes, including the making of souvenirs. 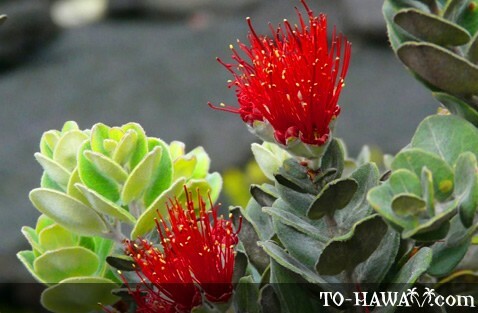 The 'ohi'a (Metrosideros polymorpha) is the most abundant endemic tree species in Hawaii. This tree species grows in a variety of sizes. The tallest ones can reach heights of up to 100 feet (30 m) and are typically found at the higher and cooler elevations. 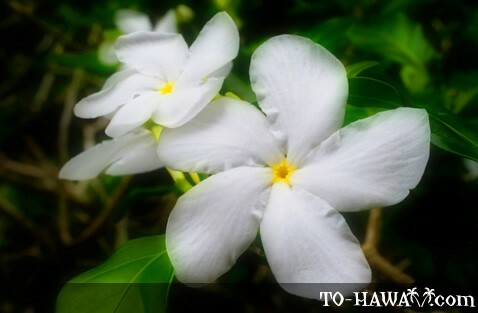 The main characteristic of the 'ohi'a tree is its orange-red flower (occasionally it can also be yellow or white). 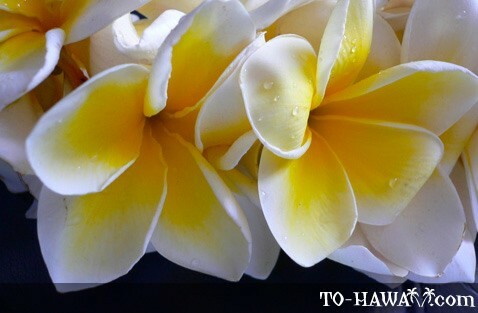 According to an ancient Hawaiian legend about the fire goddess Pele, the 'ohi'a flower is sacred. Hawaiians used 'ohi'a wood to build canoes and dishes, such as poi bowls. 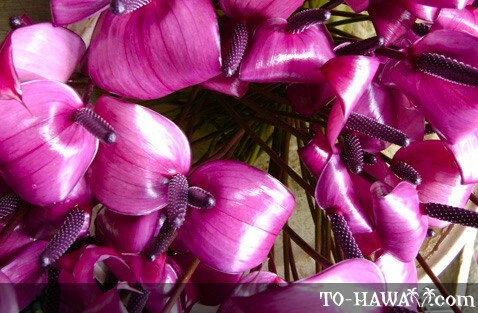 Below is an overview of flowers and plants in Hawaii. 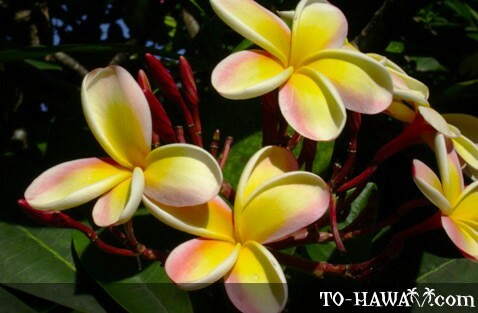 In addition you can also see our guide to trees in Hawaii. 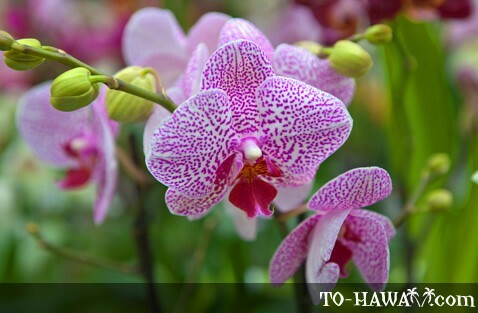 The orchid family includes more than 600 genera and comprises about 30,000 species. 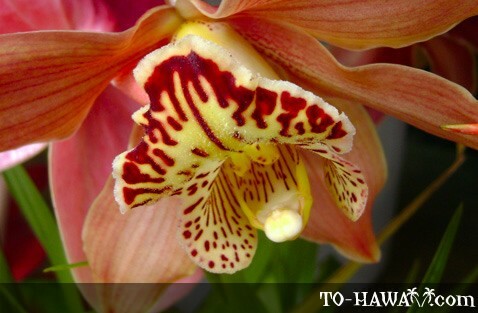 These species of orchid are very vibrant and they make great gifts. The most popular genera in Hawaii are the Dendrobium and the Epidendrum.